© Phillip Barry. All rights reserved. 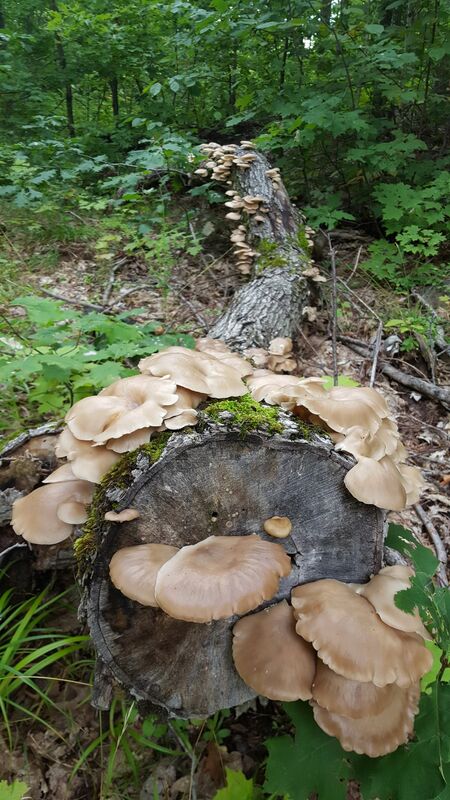 I discovered this fallen tree, a beautiful example of the unusually rainy summer in the Keweenaw of Michigan's Upper Peninsula. Date Uploaded: Sept. 8, 2017, 11:13 a.m.